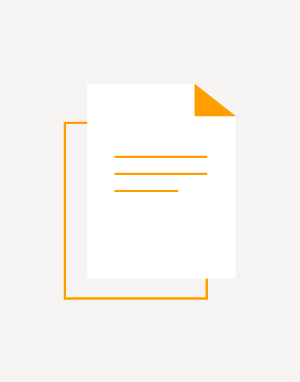 This 2015 research brief analyzes U.S. philanthropic funding trends for Black men and boys and describes recent initiatives and investments supporting Black males. A follow-up to the analysis in Where Do We Go From Here? Philanthropic Support for Black Men and Boys, the brief identifies quantifiable shifts in giving patterns, offers a glimpse at outcomes and impacts of various programs and initiatives, and makes recommendations for future investments. The final report of this initial series, Dynamics of Hosting Giving Circles and Collective Giving Groups, explores the hosting experiences of community foundations and other organizations. Key findings include: Contributing to a culture of philanthropy in their communities is the top reason that hosts are motivated to start or support a giving circle, followed by reaching new donors and a more diverse set of donors. The most fundamental service provided by giving circle hosts is serving as a fiscal sponsor; other top services offered include providing communications support, organizing educational opportunities for members and soliciting proposals from potential grantees. Hosts cited staff time required, differences in expectations between the giving circle and host organization, and covering costs as the biggest challenges associated with hosting giving circles. In philanthropy, we seem to be perpetually rushing from one thing to the next, both as individuals and as an entire industry. There's always a new technology to learn, more grant applications to evaluate, and another nonprofit coalition forming. Yet while everyone is moving quickly and feeling busy, the real change we seek comes along at the pace of snails. We're spending so much time working harder that we're not thinking about how we can work smarter. To start focusing on impact instead of deadlines, we need to change both the mindset and the work patterns that hold us back. 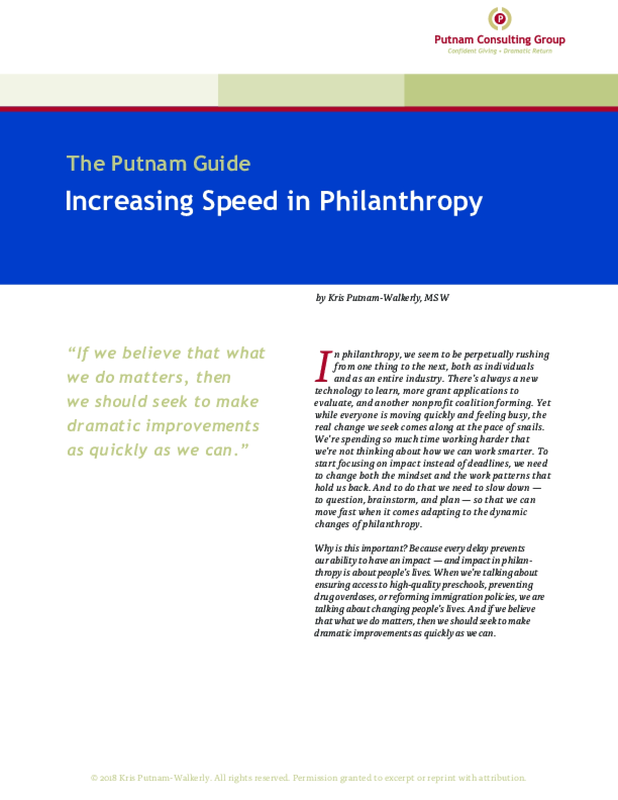 And to do that we need to slow down — to question, brainstorm, and plan — so that we can move fast when it comes adapting to the dynamic changes of philanthropy. Why is this important? Because every delay prevents our ability to have an impact — and impact in philanthropyis about people's lives. When we're talking about ensuring access to high-quality preschools, preventing drug overdoses, or reforming immigration policies, we are talking about changing people's lives. And if we believe that what we do matters, then we should seek to make dramatic improvements as quickly as we can. Realizing that the world's pressing challenges are becoming more complex, many philanthropic funders are reflecting on how to create more transformational impact. 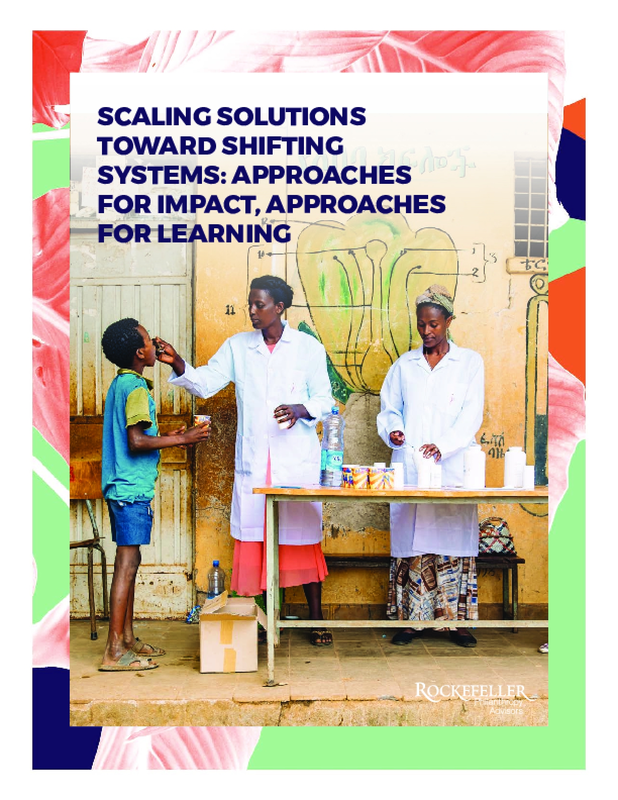 To help answer that question, the Scaling Solutions toward Shifting Systems initiative was launched in 2016 as an inquiry: Can we encourage collaborative, longer-term, adaptive resources to fund and accelerate scalable solutions targeting systemic changes around pressing global issues? Since then, the initiative's steering group and team, with representation from the Skoll, Ford and Draper Richards Kaplan Foundations, Porticus, and Rockefeller Philanthropy Advisors, has examined when, how, and why certain solutions were able to grow and achieve the system-level shifts that were anticipated. What do skilled philanthropy practitioners have in common? They are active learners about the fields, issues and places they support. That is their first discipline. And, they work at creating meaningful connections with grantees and others, especially when power imbalances, difficult conversations or differing viewpoints are at play. This is their second discipline. 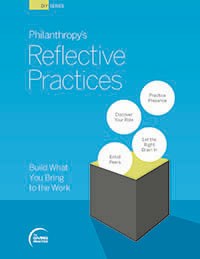 In this guide, you will find their stories about using four methods of reflective practice that can help you build what you bring to advancing change inside your foundation, with your grantees and other partners. The Edna McConnell Clark Foundation (EMCF) makes large, long-term investments to help high-performing nonprofits scale evidence-based programs that improve the lives of disadvantaged children and youth. In 2012, EMCF launched PropelNext to strengthen the next tier of organizations whose programs had not yet been fully codified. Informed by research and hands-on experience in organizational effectiveness and performance management, EMCF developed PropelNext as an intensive, cohort-based, capacity-building program designed to enhance the effectiveness of promising nonprofits serving America's disadvantaged youth. Through PropelNext, cohorts of grantees participate in a structured three-year program supported by a team of experienced consultants that helps grantees build the knowledge, infrastructure, and practices to become data-driven learning organizations. EMCF believes that supporting youth-serving organizations to use data will strengthen their programs and ultimately improve outcomes for youth.The first national cohort of 12 organizations completed the PropelNext program in 2015. To better understand the impact of PropelNext and how it contributes to improved organizational performance, EMCF partnered with Harder+Company Community Research and Engage R+D to assess post-program progress, achievements, and challenges. The 18-month study triangulates data from diverse sources including in-depth site visits, document review including data reports, surveys, interviews, and focus groups with organizational leaders, middlemanagers, front-line staff, board members, partners, and funders. 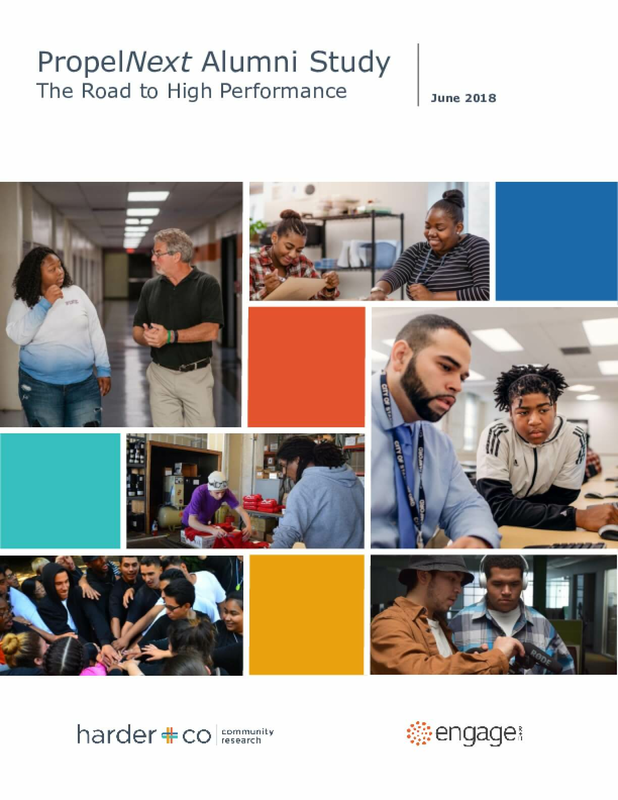 This report summarizes key insights and findings and is designed to capture the journey of grantees as they continue to cultivate a learning culture and to embed performance management practices into their organizational DNA. Given the evolving nature of the capacity-building field, the study also elevates promising practices and effective ways to help nonprofits use data for continuous learning and improved performance.